Are you getting yourself into a bit of a tizz trying to find the absolute perfect gift for someone this holiday? 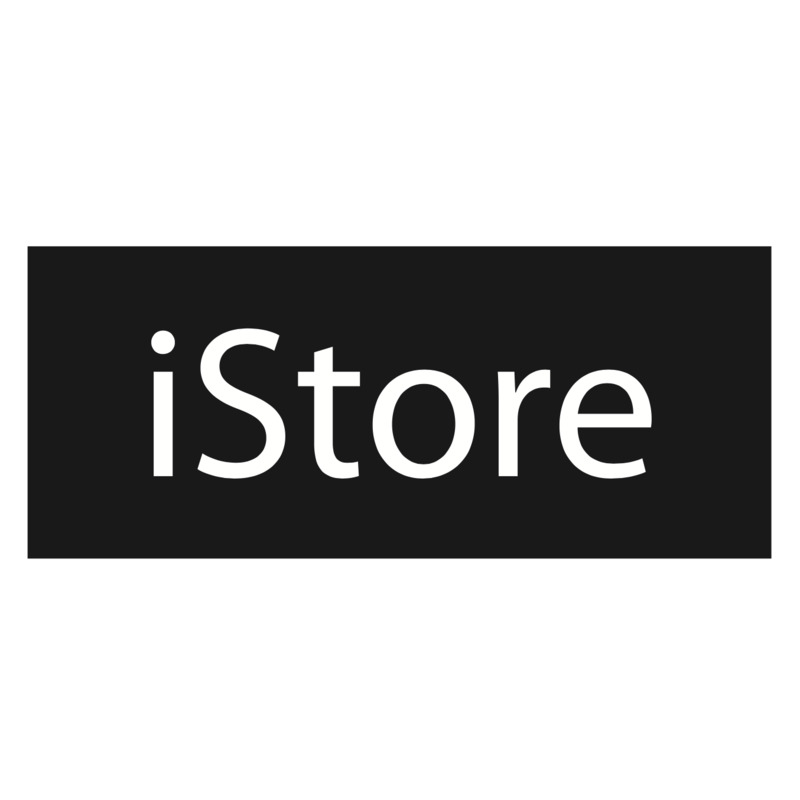 At iStore we have something that may just tick every box. It even comes in a small box. This is no ordinary gift and there’s no doubt that the resulting experience is anything but ordinary. With the new iPhone 7 there are a host of new features that you’ll love. Here are just some of our favourites to give you a glimpse into how iPhone 7 is the quintessential gift this holiday. The iPhone 7 and iPhone 7 Plus both house an entirely new camera that have an impressive list of features. Are you somebody who loves exploring the outdoors and capturing beautiful landscapes and wildlife? The iPhone 7 Plus now has not only one but two 12MP cameras. With wide angle capabilities and a higher quality zoom, you now have the ideal tools to capture the perfect picture of that beach or pretty forest that you visited on holiday. The larger aperture allows 50% more light in, which means that when you’re taking that selfie with all of your friends at the year end party, your photos will look more vibrant than ever before. Are you that friend who always seems to catch the action shot but doesn’t tell anyone how many pictures you had to take to get the perfect one? Now you can get even better pictures in fewer tries with the optimal image stabiliser which reduces the blur from shaky hands. It’ll be our secret. Is this not the best news you’ve heard all year? Having a water-resistant enclosure with your new iPhone 7 has a ton of perks. Just imagine the possibilities. You’ll be able to capture all the fun and games around the pool this summer and not have to worry about the splash from that massive dive bomb. You also won't need to think twice about taking your phone with you for that run or mountain bike ride when the weather is looking a bit dicey. Maybe you need to stick your head out the shower quickly to answer an urgent call? Hey, we’re not judging! Come rain or shine, you can have your new iPhone 7 just about anywhere, doing just about anything. With the new iPhone 7 comes a new set of speakers for your listening pleasure. With 2x the audio output of the iPhone 6S and an increased dynamic range, poolside tunes have never sounded this good. Do you like to keep your music close and rather listen on your earphones? Then add in the new wireless EarPods and you have the ultimate culmination of cool. There’s nothing worse than getting tangled up in your earphones cables. Now that they are wireless, you can remain tangle free and oh so cool as you strut around to the soundtrack of your life.